Blue Moon Rising is very proud to announce they have signed with Class Act Entertainment – a full service booking agency representing premier performing artists since 1993. The band is also proud to announce a brand new website at bluemoonrisingband.com – designed by Harold Nixon. 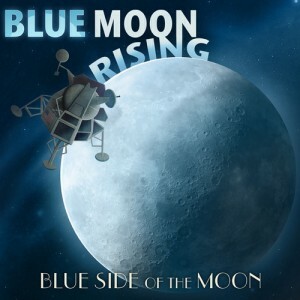 Blue Moon Rising includes the talents of Chris West on lead Vocals and guitar; Brandon Bostic on Dobro & guitar; David Mowell on tenor vocals and mandolin), Rusty Ferrell on banjo), and Travis Anderson on bass. Blue Side of The Moon is the 6th album from this critically acclaimed bluegrass band. It is a self-produced and self-released project on their own Blue Moon Records label. It was recorded at Brandon Bostic’s Root Note Studio and includes BMR’s trademark sound fans have loved for many years. The album is available iTunes, CD Baby, Amazon, County Sales and the band’s website. Blue Side of The Moon is available to radio stations worldwide at AirPlay Direct. Blue Moon Rising’s impressive career includes a long list of chart albums and hit singles that have reached #1 on a wide variety of radio charts and received many other honors throughout the years. 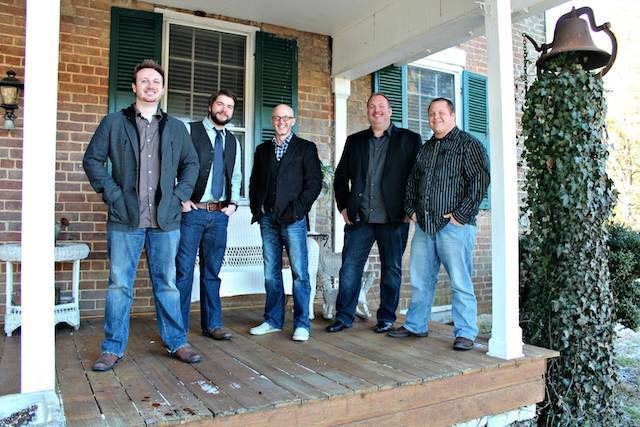 They received a 2006 IBMA Emerging Artist of the Year nomination and were chosen twice as an official IBMA Showcase performer. Fans can follow Blue Moon Rising on Twitter, Facebook and YouTube site for news and tour information. The band is sponsored by: Blue Chip Picks, Chota Outfitters, D’Addario, and Peterson Strobe Tuners.